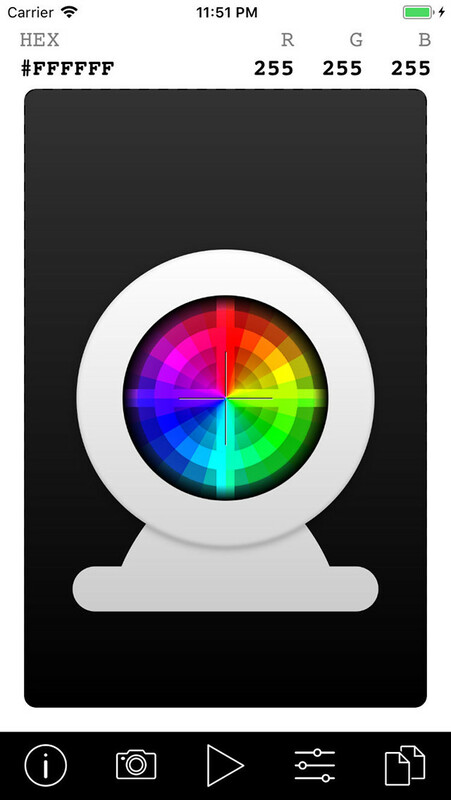 Use your live camera feed to select any color on the screen. You can also load an image from your photo library and select a color from it. Simple options are available for focus and exposure control. 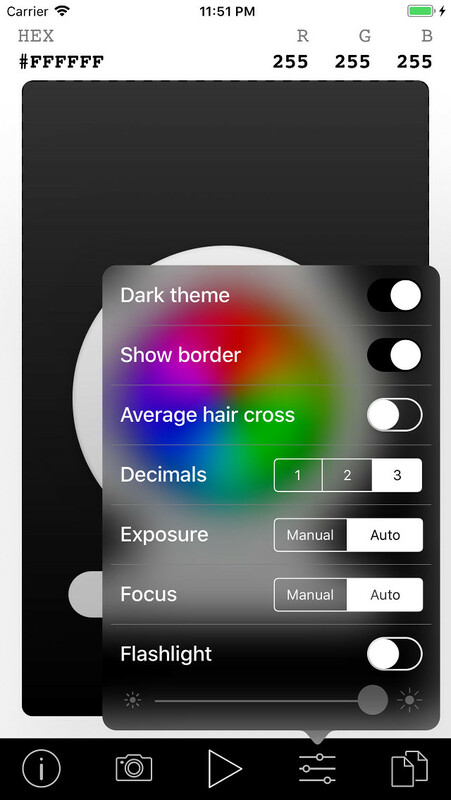 You can set the torch (or flashlight) to a specific luminance to get the correct color balance before you pick it. You can freeze the live camera feed if needed, to get more precision when choosing your color. Are you in the process of buying a house? Worried about the costs of your mortgage? 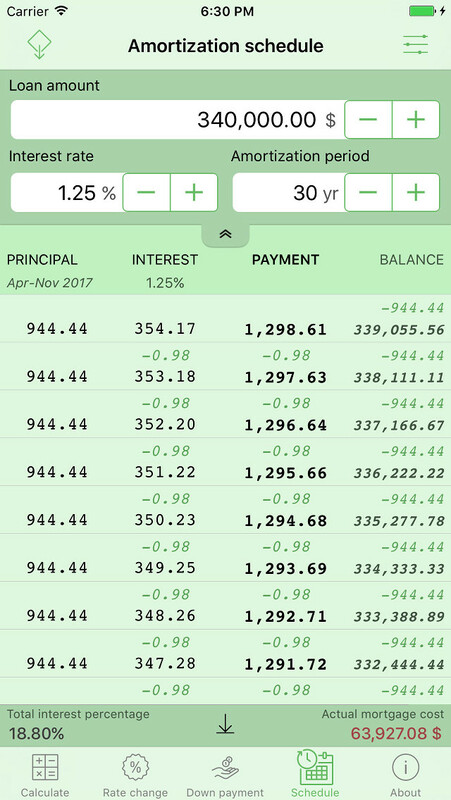 Use Home Mortgage Calculator to get a fast overview of your costs, down payment, monthly principal and interest costs and rate changes. 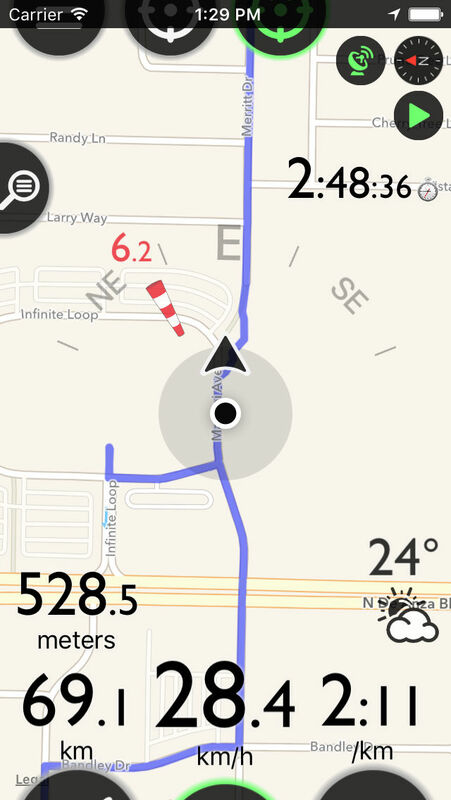 Having trouble finding your way on your bike rides... not anymore! 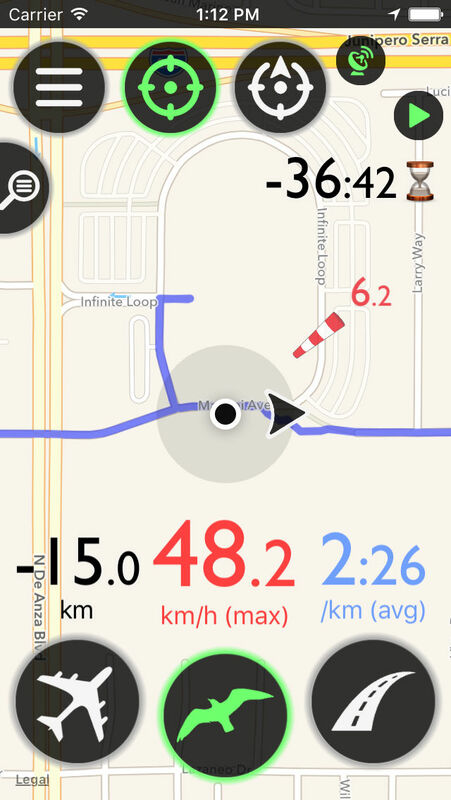 Just strap your device on the handlebar and get going on your route! Connect to Dropbox for easy loading of route files or use iTunes File Sharing to sync your route files to your device. You can also load a route from an http-link or paste route data from the clipboard. How often do you have difficulty making decisions regarding problems in your everyday life? Now there is a simple solution to that annoying problem! 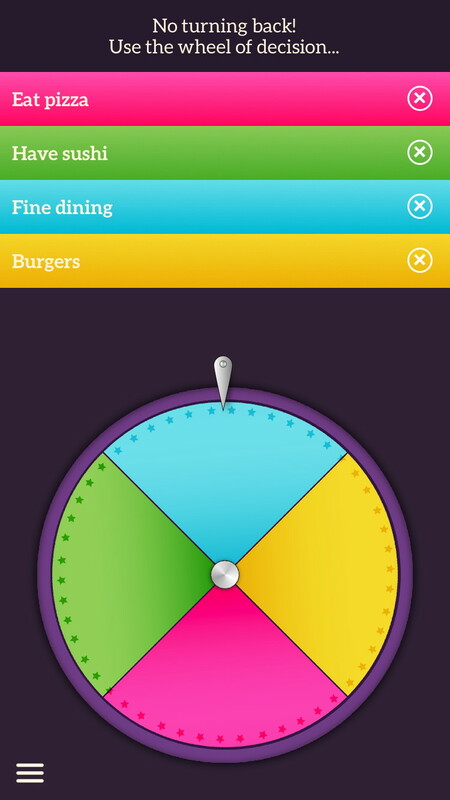 Just add some suggestions and spin the wheel. It is fun and easy at the same time! 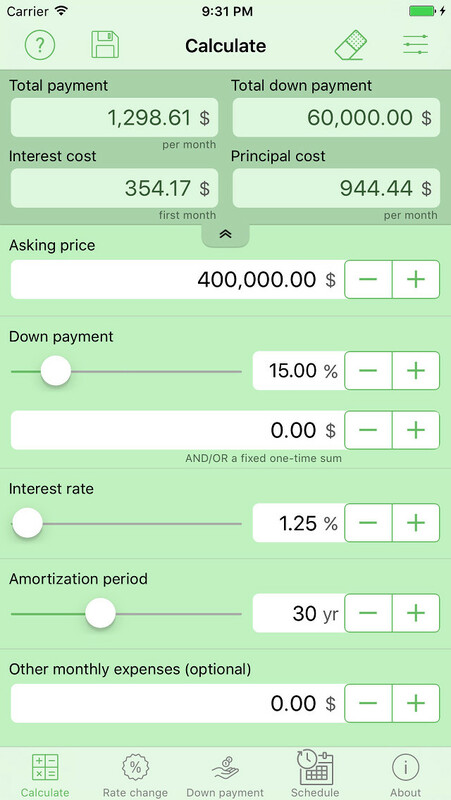 As you can see, you can use the app's simplicity in countless areas! 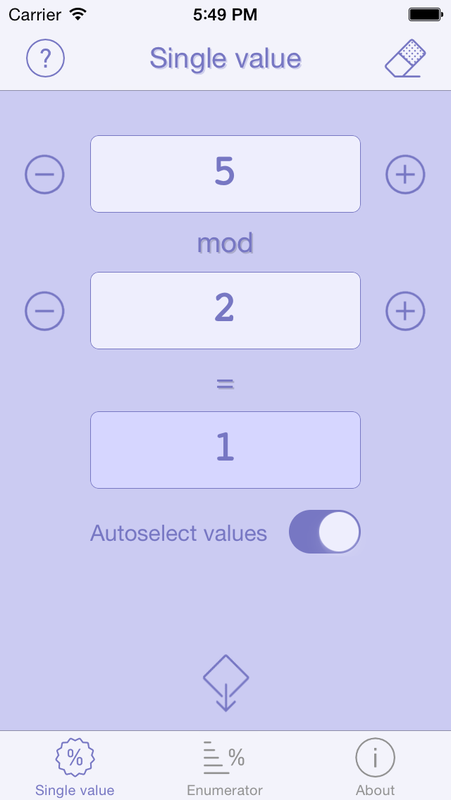 Calculate the 'modulus' of two values and prevent the common pitfalls. The modulo operation is often used by programmers. 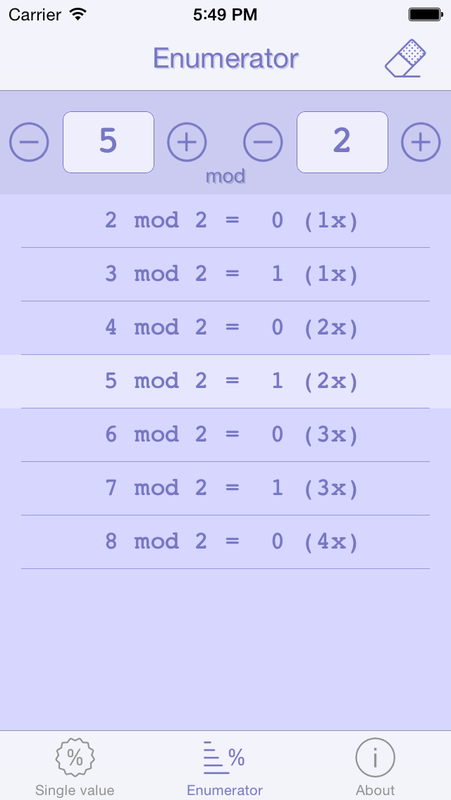 This handy utility not just calculates the modulo of two values but it can also enumerate repeating series and lists them to evaluate the result given by the operation. This tool also supports decimal values. In computing, the modulo operation finds the remainder after division of one number by another (sometimes called modulus). In mathematics the result of the modulo operation is the remainder of the Euclidean division. I would like to thank everyone who has donated money and by doing so supporting my projects. Let the money work (for me). All apps have been tested on appropriate devices. Support for running apps on iPad, iPhone or iPod devices with older iOS version than 7.1 is not applicable (it may work, or not). Android apps have VERY limited support due to the fact that there are over 5000 different devices on the market (if it works... good for you! Otherwise, buy a product from Apple :P ) Some apps show ads which usually can be removed with an in-app purchase. By removing ads, you support further development and future releases. You can also make extra donations on this site. Thank You in advance!  LIABILITY: In no event shall the programmer be liable for any damages whatsoever (including, without limitation, damages for loss of business profits, business interruption, loss of business information, or other pecuniary loss) arising out of the use or inability to use the software, even if the programmer has been advised of the possibility of such damages.